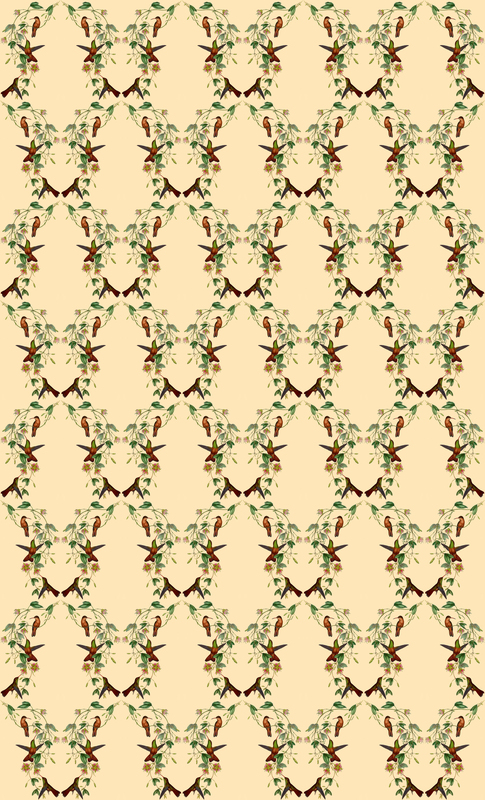 And finally… I’ve ordered 3 colours of pineapples on white background. 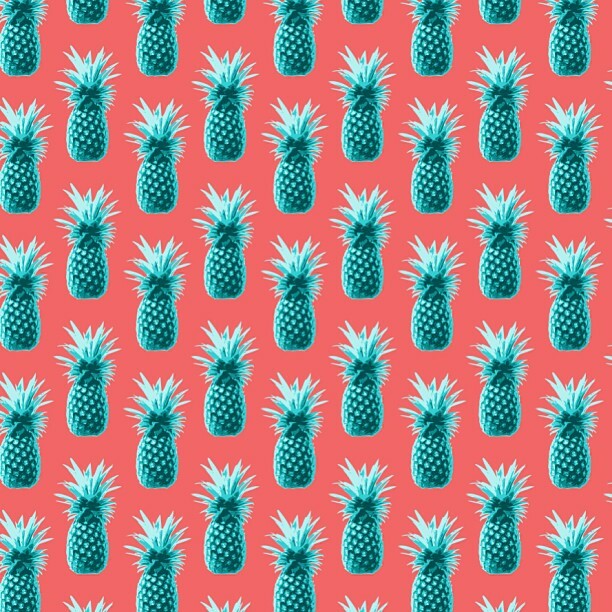 So many pineapples!!! 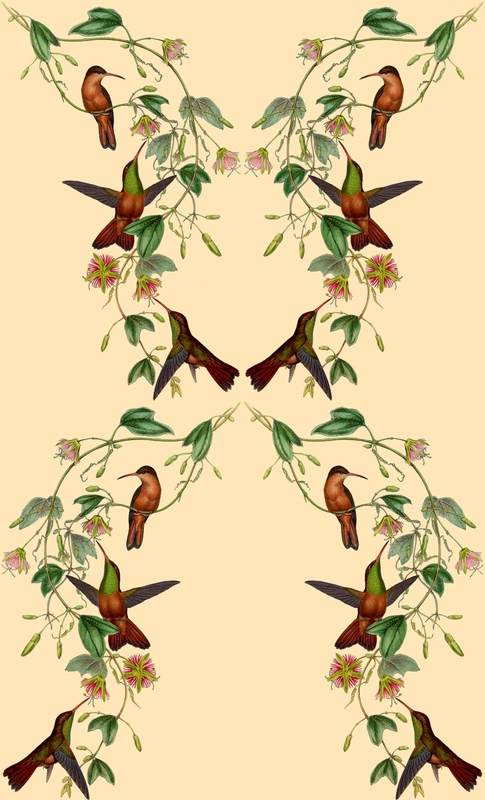 This entry was posted in Spoonflower and tagged bird, birds, fabric, fabric design, pineapples, spoonflower, swallows, vintage on April 9, 2013 by thecumulusfactory.